Sealants based on calcium silicate have the ability to provide excellent sealing and bioactivity. Usually, it is recommended to be used in a single cone technique. The purpose of this study was to evaluate the adhesion forces of EndoSequence BCSealer ®- A bioceramic based premixed calcium silicate-phosphate (BC; Brasseler USA, Savannah, GA), compared with a cement-based MTA (Mineral Trioxide Aggregate) Fillapex® MTA (Angelus), and a cement based on epoxy resin AH-Plus® (DeTrey/Dentsply, Ballaigues, Switzerland). The objective of this project, is to compare adherence to dentin between filled teeth with single cone technique (CU) BC- Sealer®, lateral condensation (CL) MTA Fillapex® and AH-Plus®. For this, 45 uniradicular extracted teeth, palatal roots of upper molars and distal roots of lower molars with large and straight canals were used, they were randomly divided into 3 groups (n=15), Group 1, BC- Sealer® CU; Group 2, MTA Fillapex® CL; Group 3, AH-Plus® CL. The roots were cut into specimens of 4 mm thick in the middle and apical thirds, leaving 30 specimens per group and the adhesion strength was measured using a standardized compression test. As a result, Group 1, BC- Sealer® CU had the bond strength statistically superior to Group 2, MTA Fillapex® CL and Group 3, AH-Plus® CL. Finally, it was concluded that BC-Sealer® CU material proved to be the best adhesion in both thirds of the root canal being significantly noticeable in the middle third, compared to MTA Fillapex® CL, and AH-Plus® CL. 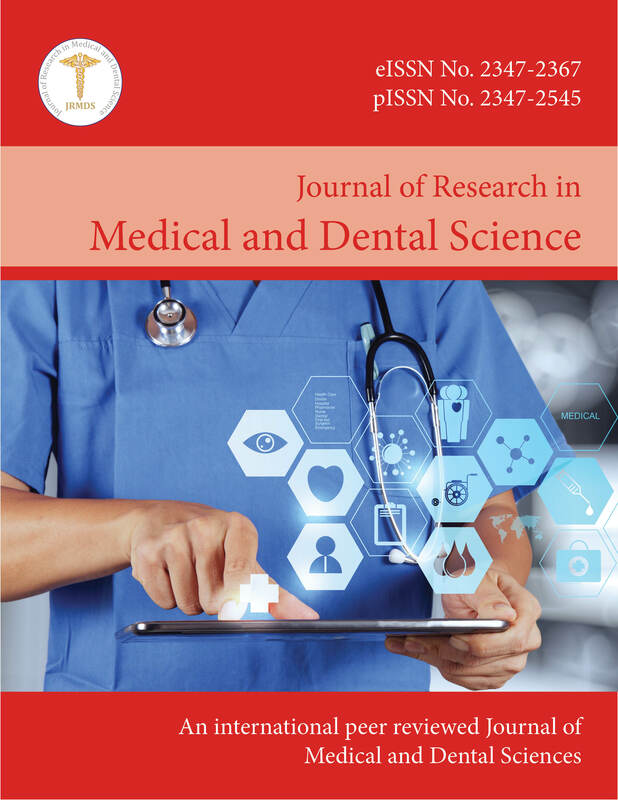 Journal Sponsorship Site Map About this Publishing System CONTACT US PRIVACY STATEMENT Journal of Research in Medical and Dental Science © Copyright 2019. All rights reserved.